BackStory is a weekly podcast that explores the history behind current events in America. The show is hosted by noted U.S. historians, Ed Ayers, Peter Onuf, Brian Balogh, Joanne Freeman, and Nathan Connolly. In the summer of July 2018, the entire episode explored what it means to assimilate and what is necessary to become an American. The first two segments explore landmarks in US immigration history. 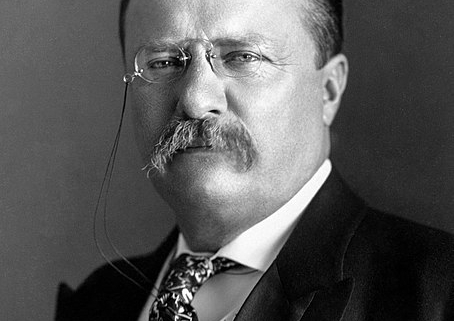 The first is a terrific introduction to Theodore Roosevelt’s famous WWI era speech on hyphenated Americans. While interpretations of the speech have changed over time, it is essential for understanding the tensions over what is required of immigrants for them to fully belong to the United States. The second segment introduces the backstory to the 1908 play the Melting Pot. 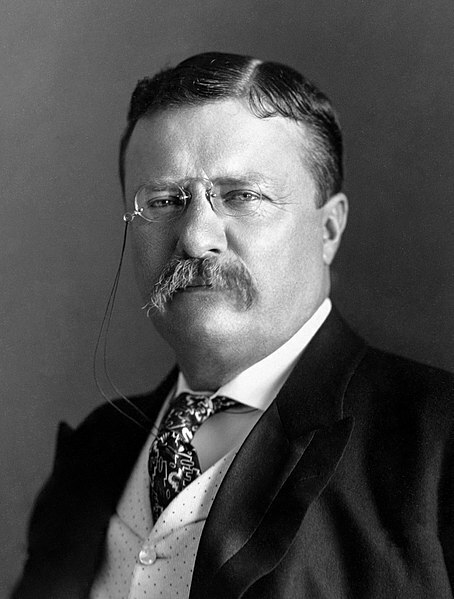 Follow this link for the text of Roosevelt’s hyphenated American speech along with reflection questions for discussion. Follow this link to an excerpt of The Melting Pot.